I stumbled upon a massive, novel-length review of the Mass Effect trilogy written by Shamus Young and I thoroughly enjoyed reading it. Apart from a few minor annoyances, I found hardly anything I could argue in his analysis. 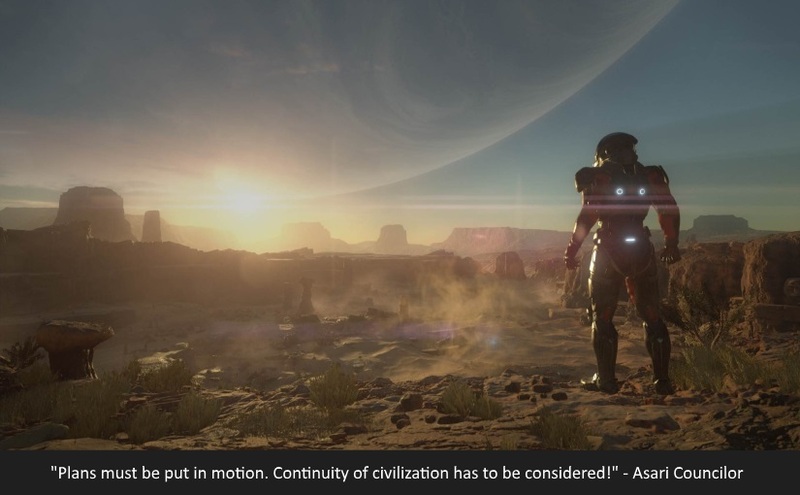 Unlike so many critics within the fandom who focus all their ire on the controversial ending, Shamus asserts that the narrative of Mass Effect lost its cohesion much earlier. He goes on to examine all the major plot developments and several important subplots and demonstrate that the deus ex machina finale that failed so many expectations was inevitable in the context of the numerous storytelling blunders committed throughout the second and third installment. 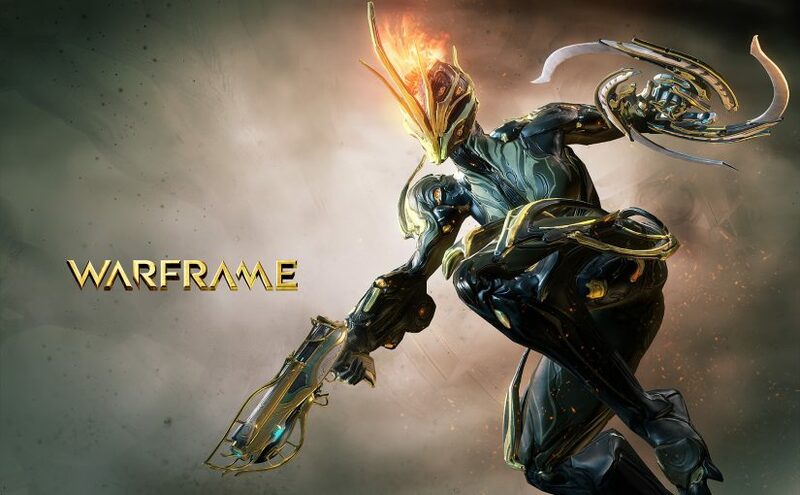 Among the several games I’ve been playing for a while but haven’t yet got to post about, the most recent is Warframe: a free to play, cooperative third-person shooter in a space-opera setting where humans have spread all over the solar system and became divided into three factions which wage constant war on each other. You get to play as one of the factions, the Tenno, who seem to be much more human and much less populous than the other two (the Grineer and the Corpus). What they lack in numbers, the Tenno make up with the ingenuity of their use of warframes: the powerful, partly humanoid, nearly indestructible war machines that the Tenno operate remotely. The basic gameplay involves doing various missions in teams of up to four players. 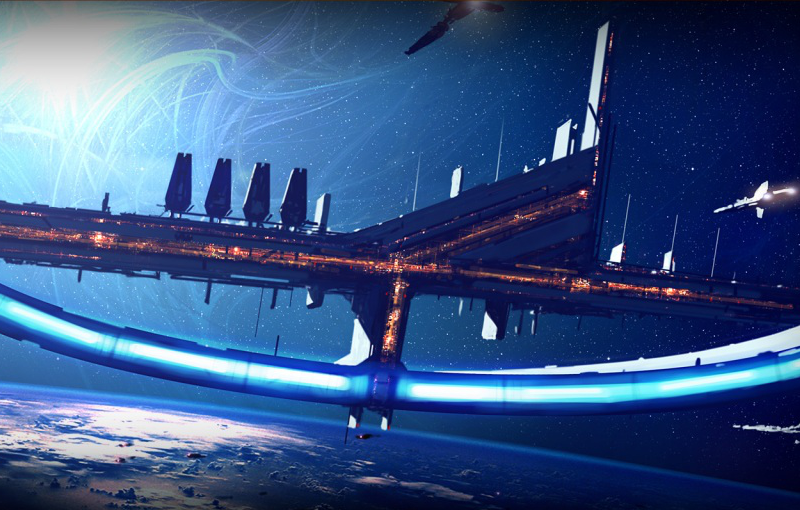 But there’s much, much more to Warframe than that — and not all of it is good. 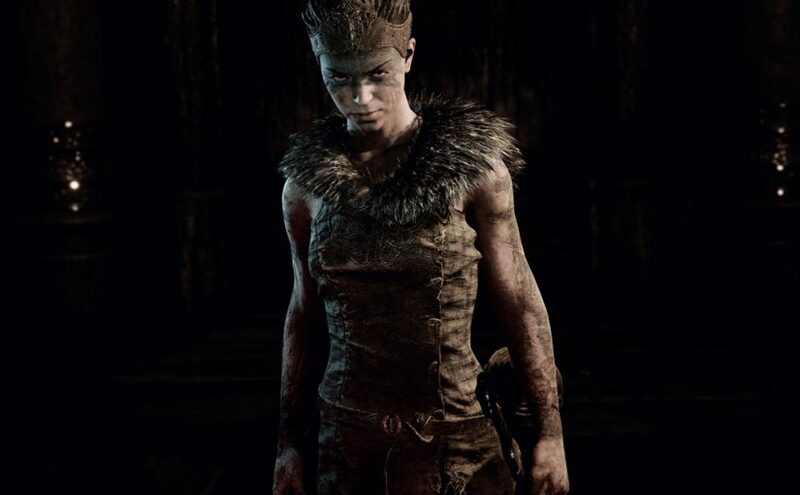 This unique game draws the player into the frightening world of Senua, a young Celtic warrior, as she’s pushed over the edge of sanity upon discovering that her lover has been tortured and killed by the Vikings. She launches on a dream quest to wrest his soul from the clutches of death, a journey that takes her — and the player with her — through the depths of her personal hell. It’s an experience both disturbing and deeply touching, deeply human. A story of love and courage in the face of torment and despair, presented through incredible acting, stunning visual and audio effects, and last but not least, engaging and fun gameplay. Hellblade is one of those very rare games whose value reaches far beyond good entertainment. I’m a great fan of The Elder Scrolls games. Morrowind was the first role playing game I ever played, the first game I ever modded, and for a long time, my undisputed favorite across all genres and flavors. Then came Oblivion, which was the first game to keep me obsessed for a thousand hours and the first game (or any form of entertainment) that had me write fanfiction. It’s no exaggeration to say that these games changed my life, and I don’t mean just my “gaming life”. 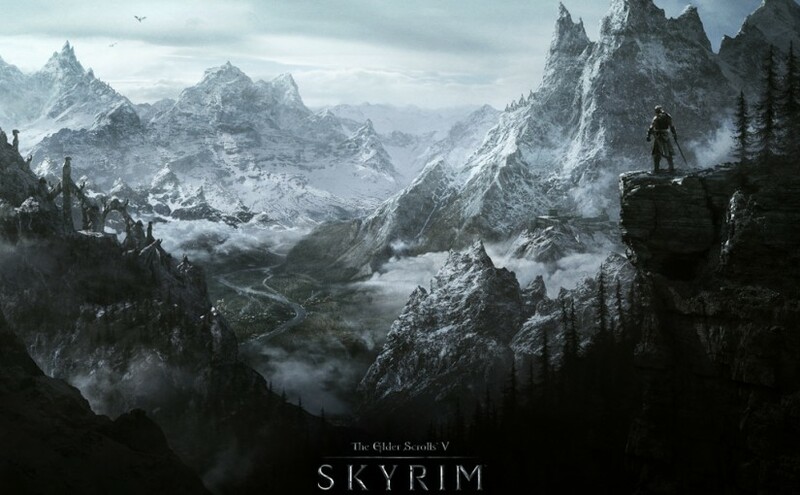 So it shouldn’t be difficult to imagine that I had great expectations from Skyrim. It was to be larger, prettier and better than its predecessors in just about every way imaginable – and mostly it didn’t fail to deliver. Yet, even though I got it immediately upon release and tried playing it twice, I couldn’t get into it, and I never finished it. It is only now, with more than a hundred mods installed, that I’m finally able to enjoy Skyrim the way I always hoped to.